New Forest Log Cabins | Residential Log Homes, Mobile Log Homes, School Classrooms, Sports Clubhouses, Pavilion, Temporary Buildings. 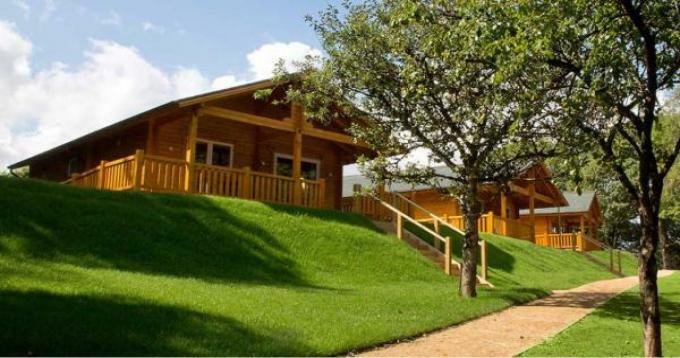 Log Chalets, Nursery Schools, Mobile Homes, Cafe's, Scout HQ, Youth Clubs, Sports Pavilions and Timber Frame Buildings are "CUSTOM DESIGNED" to suit your every need, but it doesn't stop there, we help create and build School Classrooms, Holiday Lodges, Granny Annexes & Sports Pavilions, Cafe's and many more with quality at the heart of everything we do. If you would you like us to help you create your Energy Efficient Log Building CONTACT US TODAY. New Forest Log Cabins - The Eco Friendly choice for Log Buildings..